ICE nodes have ports, and the ports have parameters. It’s the parameters that you work with in an ICE node PPG. For simple types such as float, integer and boolean, you can access the port parameter value through ICENodeInputPort.Value. 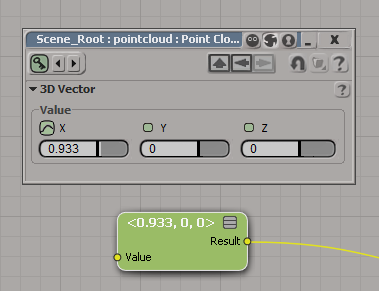 However, for more complex types, like a 3D vector, you need to go through the ICENodeInputPort.Parameters. In either case (simple or complex types), to get an Fcurve, you get a parameter and then use Parameter.Source. Autodesk licensing uses the ports 2080 and 27000-27009, so check that your firewall does not block these ports. Check the firewalls both on the workstations and on the license server. 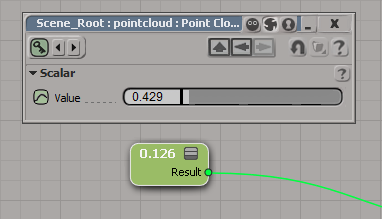 which suggests [to me] that you can change the port number. So I changed the port number in the .lic, saved the file, and restarted the license server. That last log entry “Using vendor daemon port 2080 specified in license file” makes it look like I didn’t save my changes, but I know I did. My license file says 2082, not 2080. After a little research, I found this KB article, which explains that the port 2080 is officially registered to Autodesk through the IANA, and you should “reassign the port in the conflicting application, or unblock the port”. If for some reason you must use a different port, delete the “port=2080” from your license file. The adskflex vendor daemon will automatically find an available TPC/IP port.